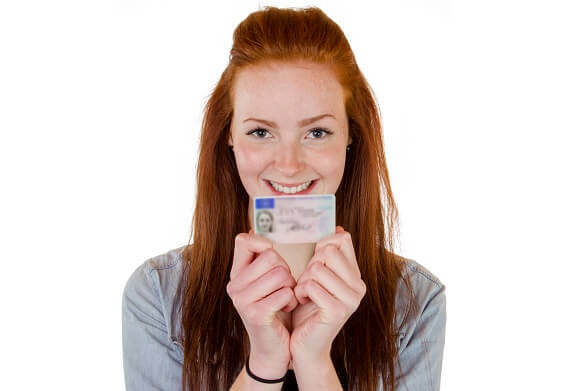 Young teens, all over the world, long for the day when they can finally get their driver’s license. That glorious moment of teenage freedom, when they can drive a car full of friends, windows down, wind in their hair, sun on their face while singing along to their favorite band. You might think that the masses of Washington teens would be no different, but the number of new drivers between the ages of 15 and 17 who are getting their license has dropped since 2004. More and more teens are waiting to get behind the wheel until the age of 18 or even 21. The biggest reason teens are waiting to get a driver’s license is due to the fact that, in 2012, the Seattle Public Schools stopped offering driver’s ed programs. And by 2013, 88% of students took driver’s ed classes at a private facility. The costs of private driving schools can be out of the financial range for many families. Without the option of classes being offered in public schools, money can play a major role in when and how teenagers receive the proper education to receive their driver’s license. On average, the collected data of citations shows that teenagers who got their license at age 18 are three times more likely to receive citations than those who received their license at age 16. This is likely because 16- and 17-year-olds must have a permit to practice and take driver’s ed before they can receive a license. But once they turn 18, they simply have to pass the knowledge and in-person driving test. In other words, the people who have waited to get their license, for whatever reason, are hitting the road without adequate practice and experience, making them some of the riskiest drivers behind the wheel. There are several to choose from, which offer skillful practice and education to make sure their students are safe behind the wheel. There are even schools, such as 911 Driving School, who employ trained police officers, firefighters, and EMS personnel to teach teenagers, or anyone for that matter, to navigate the ways of the road. The lawmakers in Washington attempted to address this problem by creating a class specifically to educate the 18 – 21 year-olds who haven’t become licensed. A bill was introduced that would require those drivers to take up to 10 hours of practical driving lessons. Unfortunately, the bill never passed the Senate, but they continue to fight for the proper education of teenage drivers. Having the right tools stored in your brain while you navigate a vehicle can be the difference between life or death. Driving is a risk that we all take, but with the right education, it can make the roads a little bit safer for all those behind the wheel.